As an ABOG Fellow, Jordan Weber will create 4MX Greenhouse (4 Malcolm X Greenhouse), a sculptural and programmatic artwork built from Weber’s belief in four related pillars of health: self-empowerment and determination; soil and air cleansing on superfund sites; spiritual reflection and meditation; and medicinal and food supply. 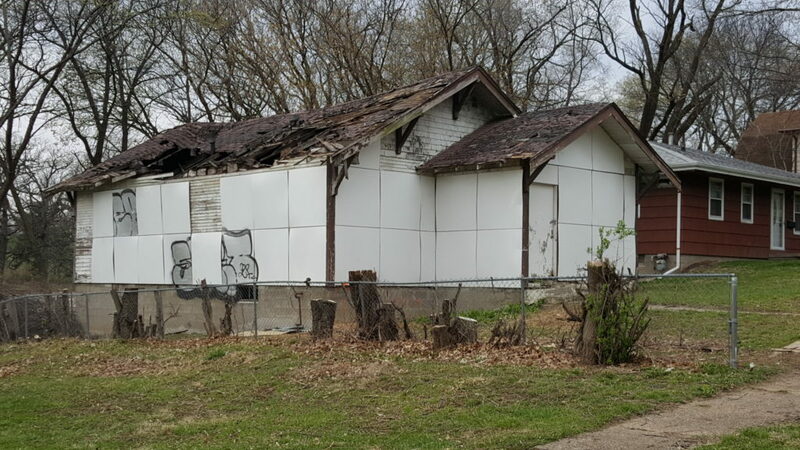 A greenhouse mimicking the shape of Malcolm X’s birth house will be built on his birth site in North Omaha, a neighborhood with a long history of poverty and social and economic challenges defined by racial boundaries and food desertification. The greenhouse will produce food crops and act as the site of spiritual practice and other community-based programming. 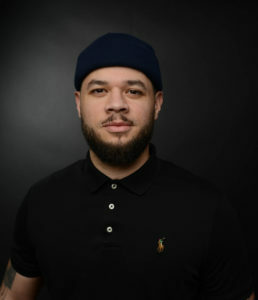 Jordan Weber is a Des Moines based artist/activist who works predominantly with inner-city communities nationwide with a focus on the Midwest. 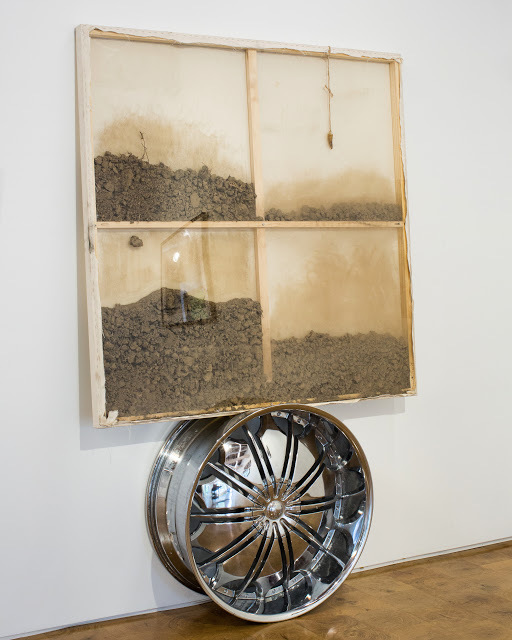 His work has been exhibited at White Box, New York; Union for Contemporary Art, Omaha; Des Moines Contemporary Art Museum; The Soap Factory, Minneapolis; Smack Mellon, New York; Manifest Justice, Los Angeles; Charlotte Street Foundation; Kansas City; Gallery 38, Los Angeles; Open Engagement, Chicago; Truth to Power, Philadelphia; and 50/50, Kansas City. 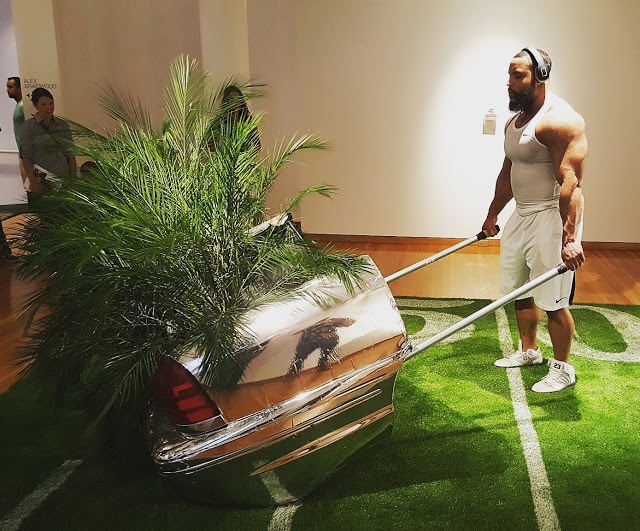 He is best known for his deconstructed police vehicles turned community gardens/workout equipment. Community based projects include CFUM Community vertical garden youth workshop, Des Moines, IA; CFUM Social Practice youth 3-week summer program, Des Moines, IA; Found Neighborhood Objects youth programming, Union for Contemporary Art, Omaha, NE; Organize Resist /A Man Was Lynched by Police (Dread Scott) collaboration, 50/50 Gallery, Kansas City, MO; KnowJustice, Incarcerated Youth Self-Empowerment Program, Art Force Iowa, Des Moines, IA; Anti-Displacement Youth Mural Project, Oakland Youth Engaged-The Unity Council Oakland, CA; Native Grass Meditation Mound Installations #2, Des Moines, IA; and Graffiti Tutorial with Mobile Art Gallery, Children and Family Urban Movement, Des Moines, IA. 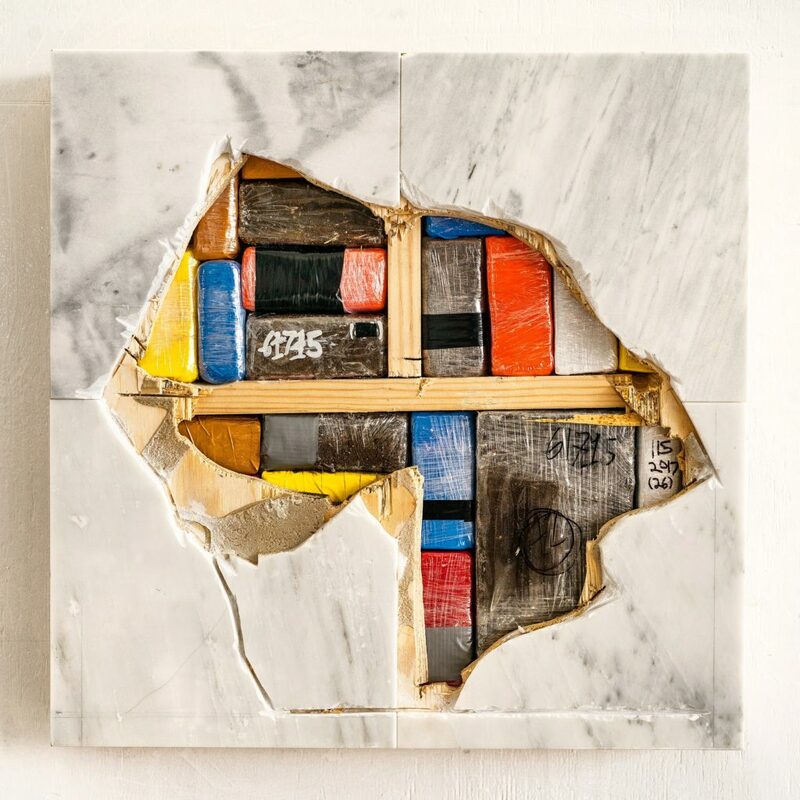 Awards and fellowships include Tanne Foundation Award, USA Artist Fellowship Nominee, Joan Mitchell Fellowship Nominee, Des Moines Public Art Foundation fellowship/grant, Iowa Arts Council Artist Fellowship, and the African American Leadership Forum Fellowship. Body Snatchers, Alternative Contemporary Museum entrance. Concrete, wood, Ferguson soil, native prairie grass, metal, turf). Photo courtesy the artist. 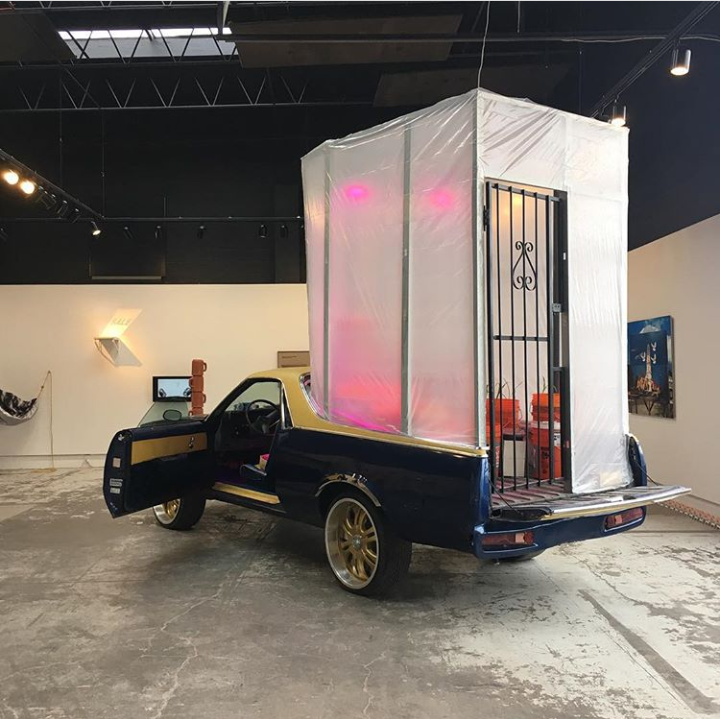 38° 44′ 18.49″ N, 90° 16′ 25.93″ W. Giganotosaurus tooth, soil from Palestine, Malcolm X’s birthplace, Ferguson Missouri, alloy wheel, canvas. Image courtesy the artist. American Dreamers Phase 2. 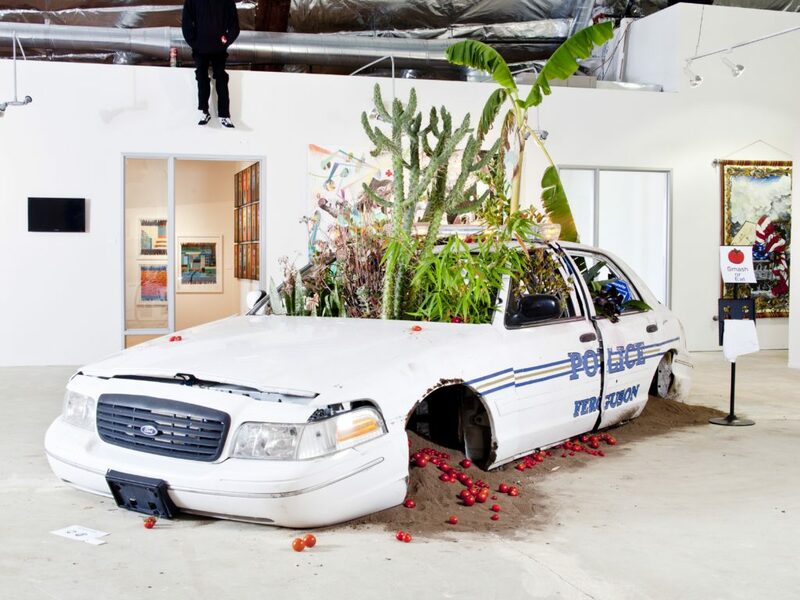 Police vehicle, earth from Ferguson, various fruit trees and plants. Image courtesy the artist. 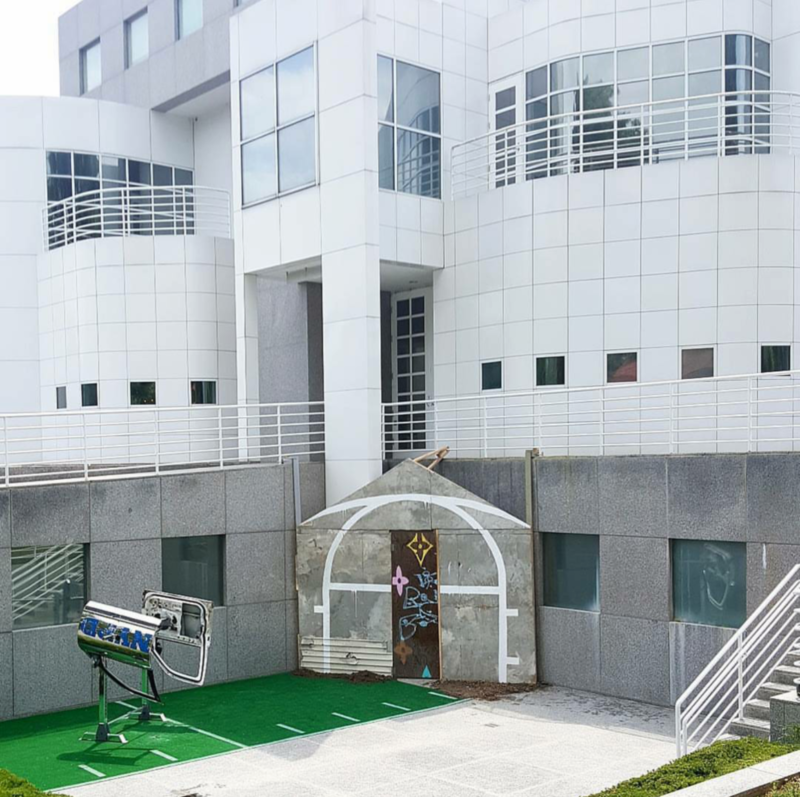 Richard Meier Trap House. (Bringing the 1% into our community with familiar architecture.) Trap house, wood panels. Image courtesy the artist. 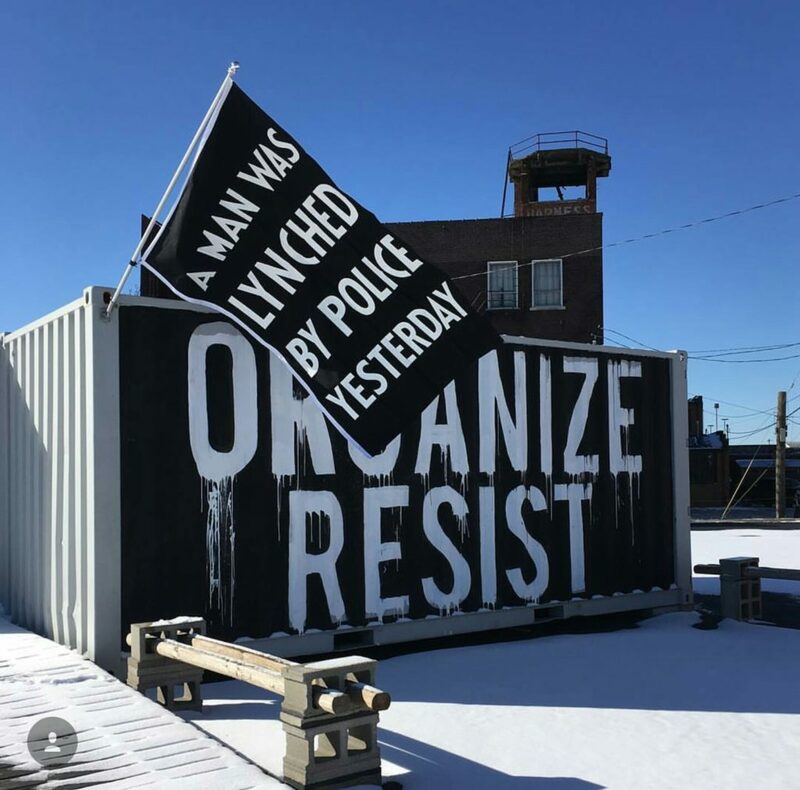 Organize Resist. Collaboration with Dread Scott in at 50/50 after Trump election. Image courtesy the artist. Body Snatchers, Performance 1. Rims, cop car, phytoremediation plants. Image courtesy the artist. American Dreamers Phase 1. 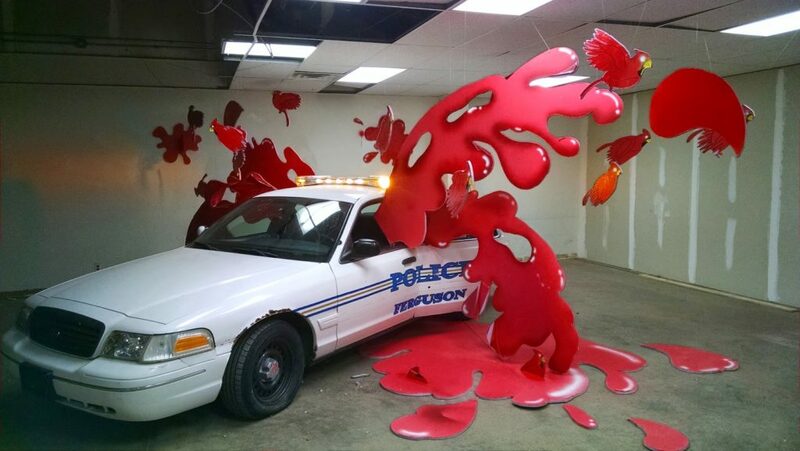 Made and exhibited a day after the non-indictment of Officer Wilson in Ferguson, MO. Image courtesy the artist. Corn DONK. El Camino DONK greenhouse was used to grow indigenous corn during exhibition run time, the corn was then distributed to community members for seed distribution. Image courtesy the artist. Chapels. Marble, earth (AMC Charleston SC church shooting), plastic packaging, wood. Image courtesy the artist. King Leopold II. 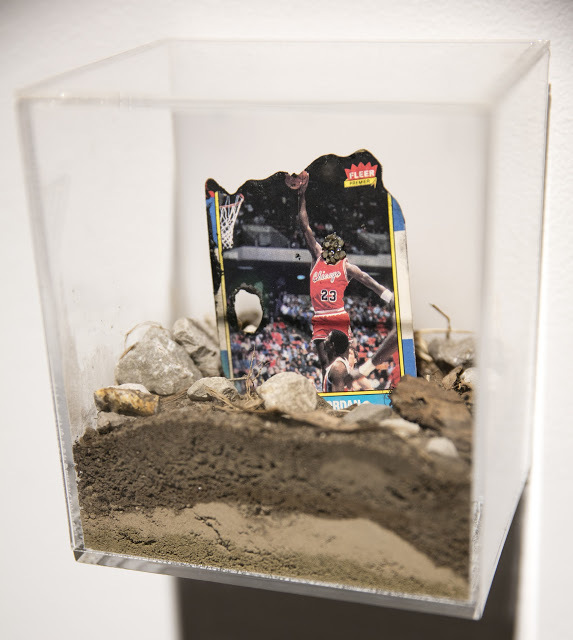 Moon Rocks (on face), Michael Jordan rookie card, earth (Ferguson, Charleston church shooting SC, Custer’s Last Stand, Slave Plantation Tennessee, Wounded Knee). Image courtesy the artist.